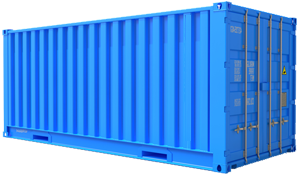 With thousands of amazing container conversions, what are you waiting for? 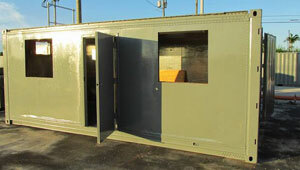 Available sizes: 8×20, 8×40 storage, refrigerated, insulated, or custom steel storage containers. 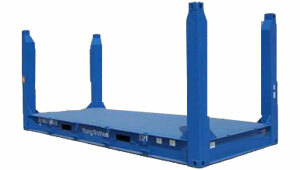 8×20′ or 8×40′ Flat Racks used for docks for shipping and loading heavy equipment, canal bridges, porches, stages, hazardous materials. 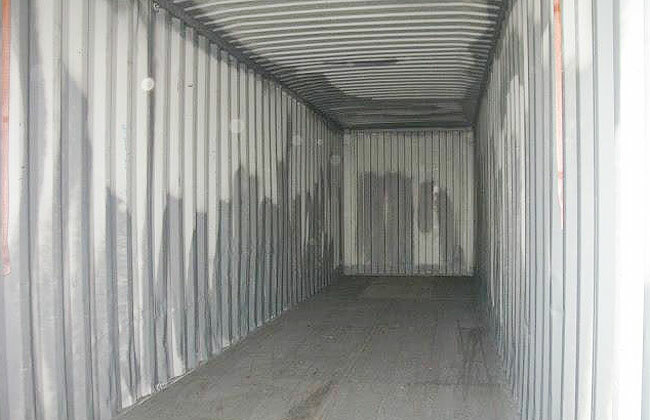 Henderson’s Containers offers a variety of standard warranties, extended warranties, on-site services and connected equipment insurance based on the type of product you purchased. 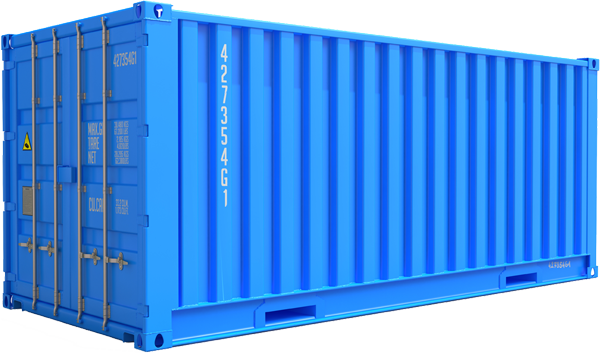 Our Containers will fit your needs with endless possible uses. 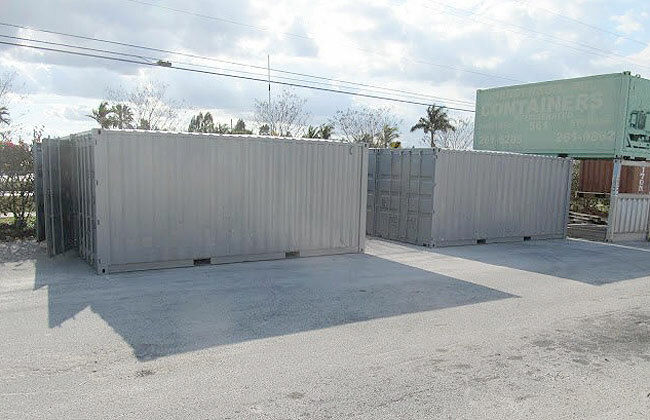 At Henderson’s Containers in Florida we support your business storage needs. Because of the pivotal role we play in your business, Henderson’s Containers is committed to creating and maintaining strong relationships with our customers, built on a foundation of excellence and trust. From the products we customize to our dedicated customer service and support, we know what’s important to you. Our mission is to listen to our client’s specific needs and deliver high performance products through continuous product innovation and operational excellence. Copyright © 2019 Henderson’s Containers. All Right Reserved.